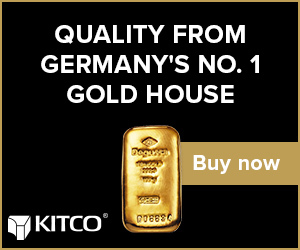 (Kitco News) - With investor complacency at record levels and improving gold and copper markets, silver price can only go higher, according to the latest research from Bloomberg. “The trend in prices and volatility has been down, but at such extremes, the risks of a potential sharp reversal and longer-term bottom outweigh the continuing rewards for responsive sellers of the market and calls. When commodities reach such extremes, up is typically the path of least resistance,” said Mike McGlone, senior commodity strategist at Bloomberg Intelligence. He added that silver’s high correlation with gold and copper could mean that the precious metal is ready to break out. 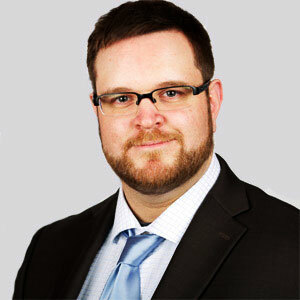 “Gold and copper showing comfort above widely watched resistance levels leaves little room for silver to go but higher, if history is a guide,” he said. The comments come as silver prices continue to disappoint investors, struggling to break resistance above $15.50 an ounce. 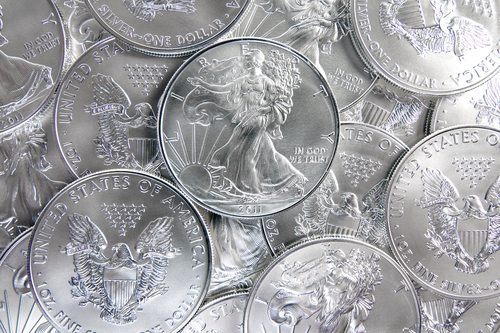 May silver futures last traded at $15.465 an ounce, up nearly 1% on the day. The gold-silver ratio continues to hover at levels not seen since the early ‘90s, last trading at 84.71. 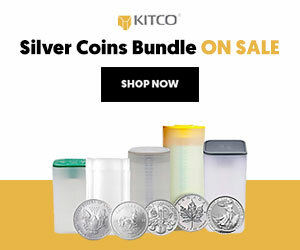 McGlone said that a mean-reversion in the gold-silver ratio would put it back to the 65 level; he added that if gold prices remained around the $1,300 an ounce then silver prices could push to $20 an ounce. Not only is the gold-silver ratio at historic lows, McGlone noted that silver’s market volatility is at its lowest since 1993. “When commodities reach such extremes, up is typically the path of least resistance,” he said. As to what will be the catalyst to eventually push silver prices, McGlone said that he is looking at slowing momentum in the U.S. dollar. U.S. dollar has recovered from Wednesday’s sharp losses following the Federal Reserve monetary policy decision; The U.S. Dollar Index last traded at 96.47 points, up 0.58% on the day However, many analyst have said that growing dovish sentiment from the U.S. central bank will weigh on the greenback. 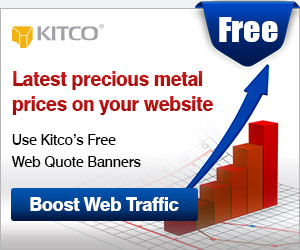 Precious metals saw renewed momentum after the Federal Reserve downgraded its economic growth and interest rate forecasts for the year. The central bank now sees the U.S. economy expanding 2.1% this year, down from December’s estimate of 2.3%. At the same time, the Fed is not expecting to raise interest rates at all this year, down from seeing to rate hikes in its December projections.